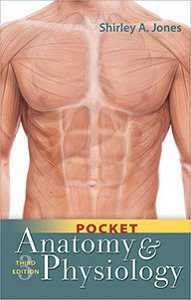 An essential resource to prepare nursing students for their clinical placements and gain the most from their experiences. 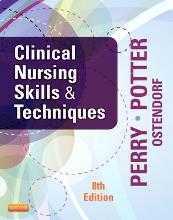 With a focus on expectations and how to think, act, feel and communicate within complex clinical environments, Clinical Placement: An essential guide for nursing students, 3rd Edition provides tips for maximising learning opportunities and practical strategies for dealing with difficult and challenging situations. 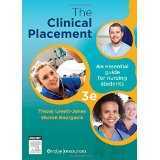 The Clinical Placement, 3rd Edition is supported by an engaging series of video interviews with nurses from a diverse range of clinical practice areas. 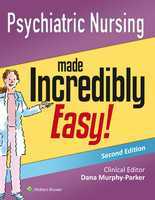 Each nurse shares insights, advice, highlights challenges and opportunities, and assists with tips for clinical placement.